Knight Life Episode 6 picks up in Toronto and as the team makes a stop in Canada. The episode starts off with host Aly Lozoff speaking with the keeper of the Stanley Cup, Phil Pritchard. Lozoff and Pritchard take a tour of an exact replica of the old Montreal Canadiens locker room which housed some of the most honored players in hockey history. 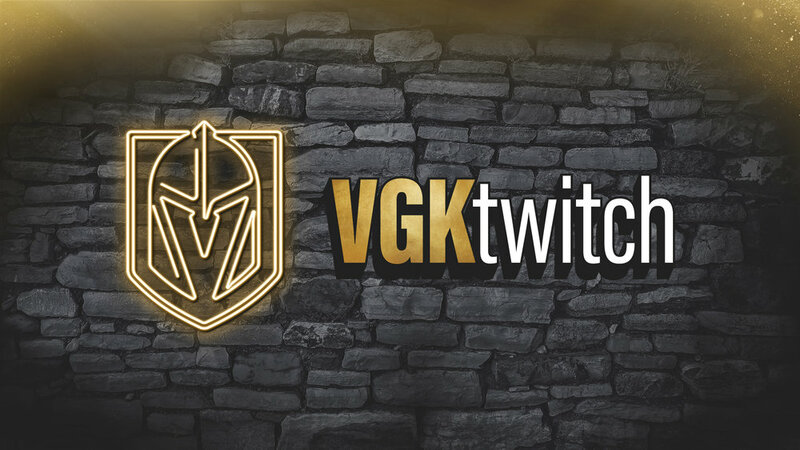 Next, Vegas Golden Knights Insider Gary Lawless is up in the NHL situation room with Kris King, Senior Vice President of Hockey Operations of the NHL. Lawless and King discuss the flow of video reviews on a busy game night. “Everybody knows that when a decision needs to be made, they need to weigh in.” King said. As seen in the episode, there are many moving parts with many monitors to watch. A busy game night is all hands on deck as each person in the room is assigned a game. King then breaks down what happens when a play is called for review. This gives fans a better idea of the process that goes on when there is a challenge on the ice. Later on in the episode, Lozoff and Pritchard take a tour of all the goalie masks in the Hall of Fame. Pritchard speaks on how each mask is unique and really tells the story and personality of the goalie wearing it. After this, we get to meet Stephane Bergeron, the man who has designed Marc-Andre Fleury’s masks throughout most of his career. “Each detail is important, so it’s great working with him,” said Bergeron. He knows how crucial each part of the mask is to Fleury so they have multiple calls and emails back and forth to ensure it’s just as Fleury envisioned it. Checking back in the Situation Room, Lawless learns about the history of how the room came to be from goal judges to growing into a large room today where it’s a central place to review all games and ensure the call is correct. “Holding people accountable, many times when you leave a rink, who's going to justify this? Who's going to explain this?” mentioned Mike Murphy, Senior Vice President of Hockey Operations. Then, Nick Gismondi hits the ice with some high-caliber help from former NHL’er Gabe Gauthier, Stanley Cup Champion Brad May and NHL Skills coach Angelo Ricci to learn face-off skills. This gives fans a behind the scenes look at some of the thought processes they see their favorite players execute on the ice each night and breaks down the flow of transition after winning a face-off. Lastly, Lozoff and Pritchard step into the Stanley Cup room at the Hall of Fame where Pritchard explains a fun fact most fans might not of known; it actually doesn’t say “Stanley Cup” anywhere on the cup. The story of how the name came to be is told but you will have to watch the episode to find out! Knight Life airs each Friday at 7 p.m. PT only on AT&T SportsNet.